Treatment gel that helps reduce scar visibility. Clear gel formula makes it easy to apply and be absorbed. It also improves and dissipates wounds naturally while softening thick marks. 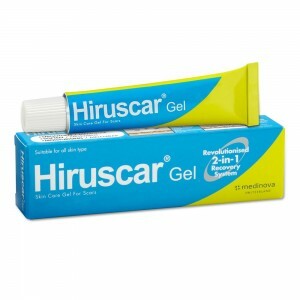 Hiruscar is a quick-absorbing, non-greasy and film-free clear scar treatment gel that helps reduce scar visibility. It’s light weight, clear gel formula makes it easy to apply and be absorbed. Containing 6 essential ingredients, Hiruscar is clinically proven to help flatten raised scars, lighten scars and soften/smoothen hard scars. Hiruscar gel can be used for all scar types and is safe to be used on the face and body due to its skin-friendly formula. It also improves and dissipates wounds naturally while softening thick marks. Treatment time varies depending on the condition, size, type, severity and age of the scar. Hiruscar, powered by 6 essential ingredients, improves skin flawed with scars such as surgery marks by healing and softening them. Hiruscar also reduces dark marks left by inflamed pimple scars and brings smoothness back to your skin. In addition, Hiruscar also prevent the onset of bulging red scars that usually appear after wounds have just healed. 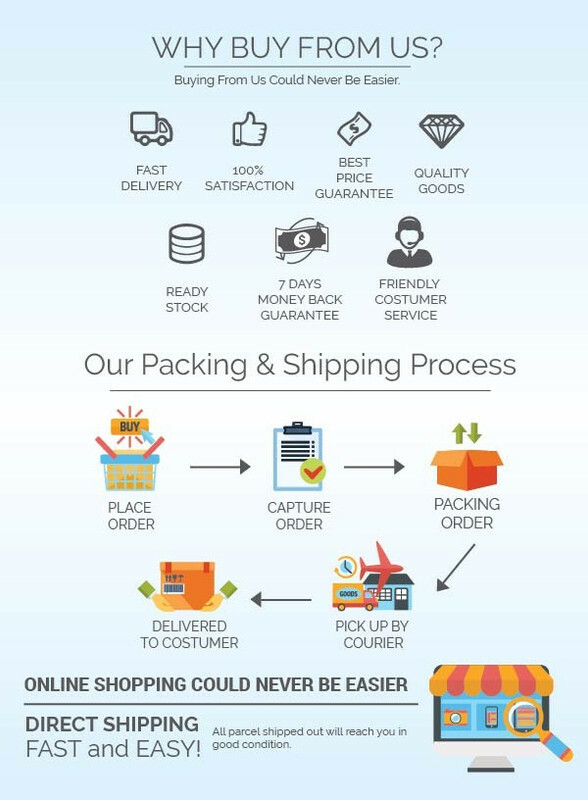 Use Hiruscar to treat skin affected with scars or even prevent them from appearing in various causes such as operation, accident, burning, pimple inflammation, chicken pox and also hypertrophic and keloid scars. Gently apply Hiruscar on closed wounds 2-3 times a day.